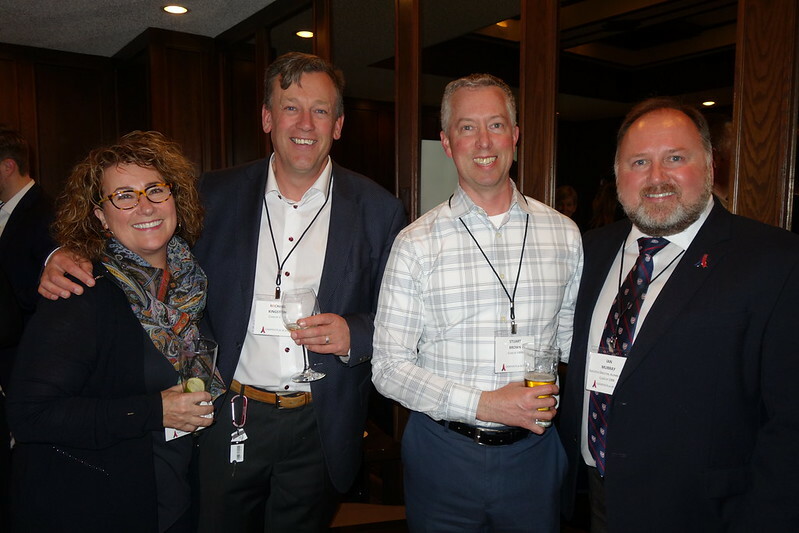 Alumni and friends joined together December 4, 2018, for the Ottawa Launch of Campaign for Acadia. With an ambitious $75-million goal, the campaign will sustain the Acadia of today and build the Acadia of the future. To register for Campaign for Acadia events, visit our Events listing.